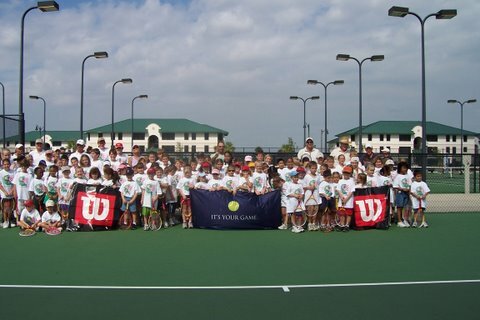 Lee County Community Tennis offers a number of different tournament programs. To see a Quick Guide to Junior Tournaments in the Youth Competitive Pathway, click here for more information.
. . . are designed as Entry Level events and a great introduction to the competitive pathway for new players, recreational players, and those players with less than 400 ranking points. Playerts are required to play in their natural age division and cannot play up in an older division. 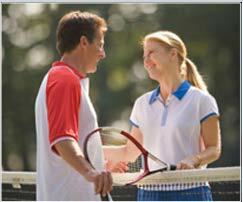 USTA membership required.
. . . are open to all players of all ability levels. The player does not have to be a Florida resident to play in the Level 7 tournament. USTA membership required. . . .All players MUST have birth certificate and parent's proof of residency on file with the Florida Section office. Players who are eligible for Level 5 and above level tournaments will appear on the USTA Florida Tentative Ranking list.
. . . designed for players 50 years of age and above. USTA membership not required. Qualifying event to be able to play in the Florida State Senior Games sponsored by the Florida Sport Foundation. Next event is Nov. 3, 2018. Where do I Start My Child in Junior Tennis? Click here.